CBD Teas, Lotions, Sublinguals, Candies, Vape pens, Pet treats and more available at all 3 locations. Decades is WNY'S only stores with CBD Nano water. DECADES has all your CBD Needs! Decades Psychedelic Daze is your #1 source for Hemp Based CBD oil. 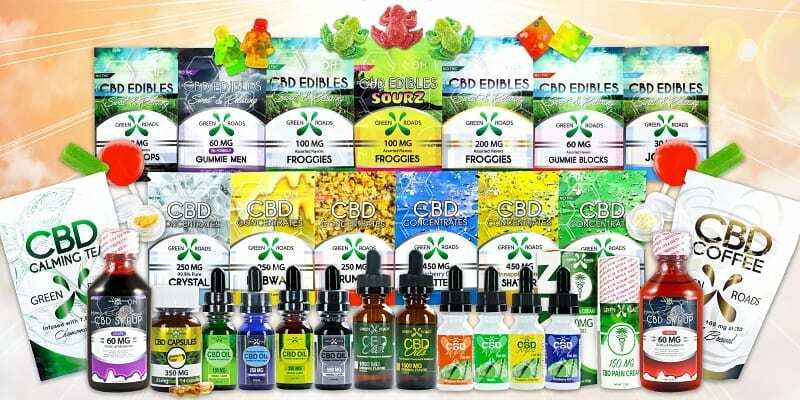 We have been open for over 22 years and selling LAB CERTIFIED CBD for over 3 years , not 4 months like so many here today gone tomorrow stores that have popped up the last few months. We offer many great local and national brands including Green Roads and Hemp Lucid. Call or come visit us today to find out more! CBD for all your needs. Decades Psychedelic has been in business for over 22 years and have been selling only LAB CERTIFIED CBD for over 3 years, not 4 months like other stores and gas stations. Our Owners and employees use CBD and know 1st hand the benefits. Decades is not a hear today gone tomorrow shop looking for a quick buck like the 100s of Vape stores from years past. We are here to help you. There is no other place to shop than Decades Psychedelic Daze now with 3 locations. NOTICE , PRICES SUBJECT TO CHANGE WITHOUT NOTICE OR UPDATE TO WEBSITE. FLAVOR LIST CHANGES WEEKLY DUE TO SUPPLY AND DEMAND. NOT ALL FLAVORS ARE AVAILABLE AT ALL TIMES. Decades Psychedelic Daze has 3 convenient locations with over 10,000 sqft groovy goodies for your shopping needs. Whether you are looking for Tye Dyes, Candles, Vaporizes, Scales, Electronic cigarettes* ,Grinders, Stickers, eJuice*, or other memorabilia, we have what you need all at great prices. We look forward to seeing you at WNY’S Grooviest Gift Shop AND VAPOR STORE. If you need further information on our products, make sure to come into one of our stores during our normal business hours or contact us here with any of your questions.